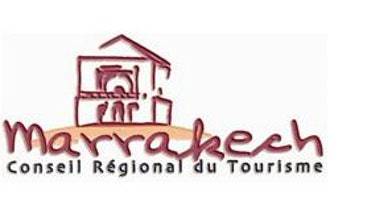 to Travel Design, one of Morocco’s leading Destination Management Companies. We design and organize unique individual group tours from start to finish. 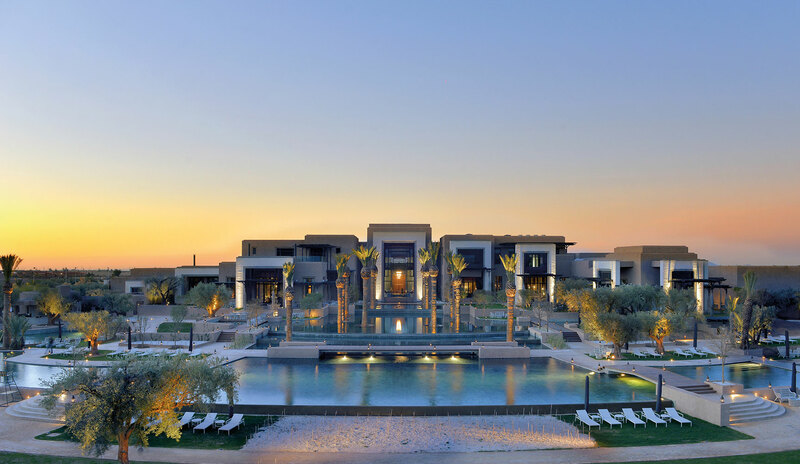 Explore with us the cultural highlights in Marrakech, Casablanca and Morocco. 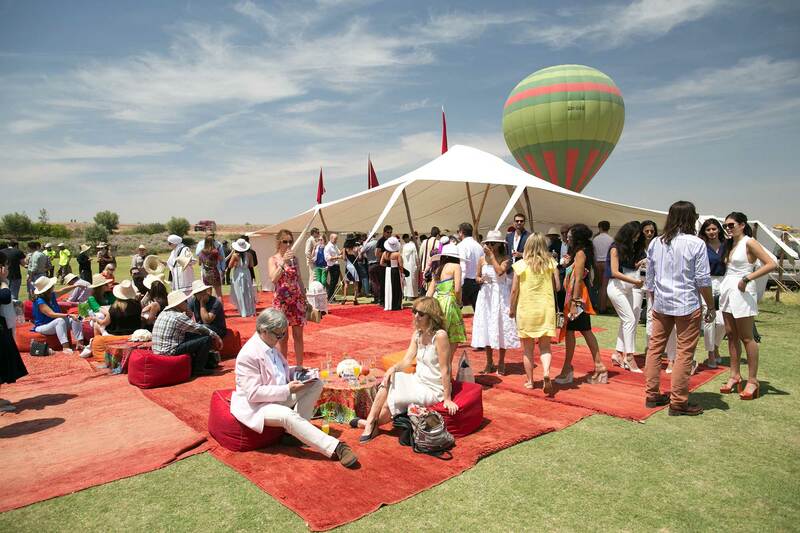 We plan and manage unique events with attention to every detail - always with our personal touch and a smile. We custom design cutting-edge incentive programs with complete focus on your corporate message. 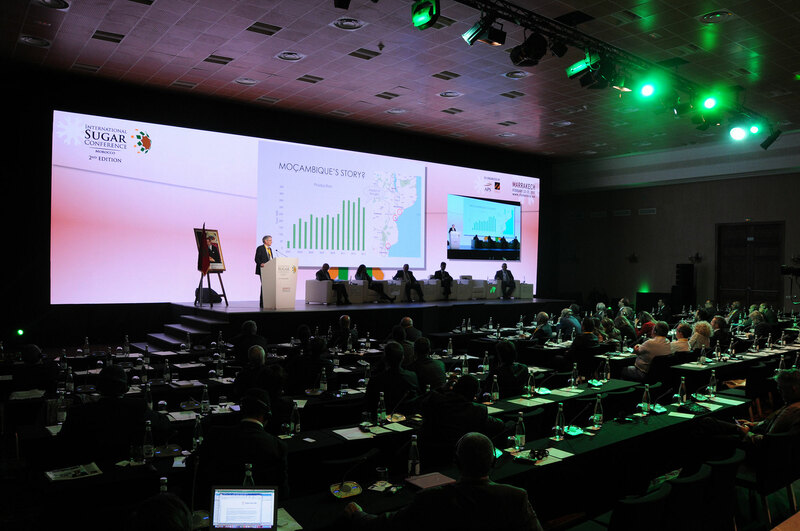 We plan and manage all logistics to make your conference a major success. 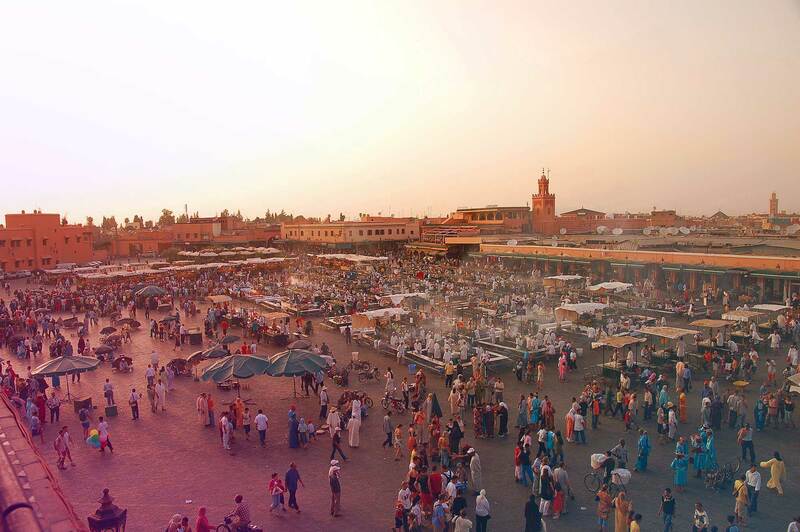 Incoming services in Marrakech, Casablanca and Morocco! Creative event planning with a personal touch! 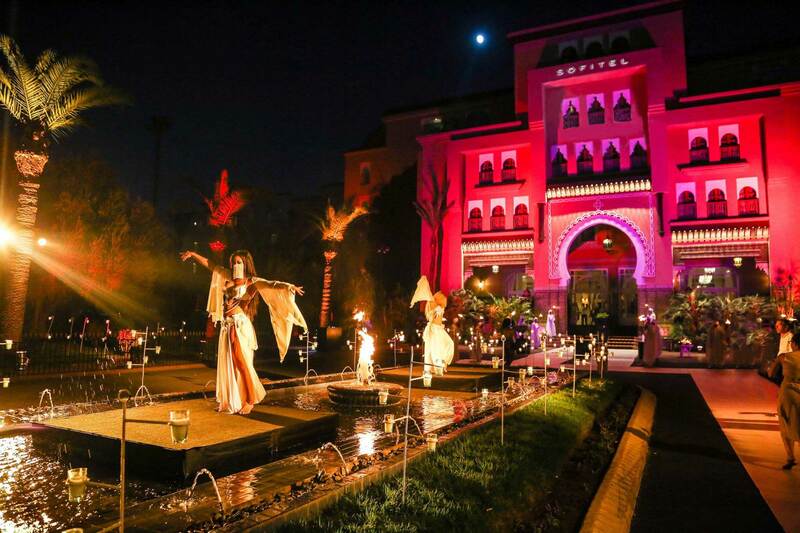 Conference, Convention and Event Management in Marrakech and Morocco!